Chairman and CEO of US Capital Partners explains how alternative lenders can leverage patents and trademarks to secure greater availability for their clients. ABL Advisor, a leading online resource for the asset-based lending community, has published an insightful article on IP financing by Jeffrey Sweeney, Chairman and CEO at US Capital Partners Inc. 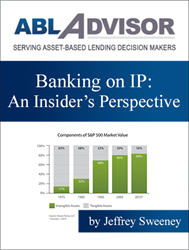 Entitled “Banking on IP: An Insider’s Perspective,” Sweeney’s article explains how to identify and value IP assets, including unused “Rembrandts” sitting in the corporate IP attic, what main asset-based loan structures are available for patents, what the minimum deal size is and what finance rates are typically available, and what to consider when qualifying a potential borrower. 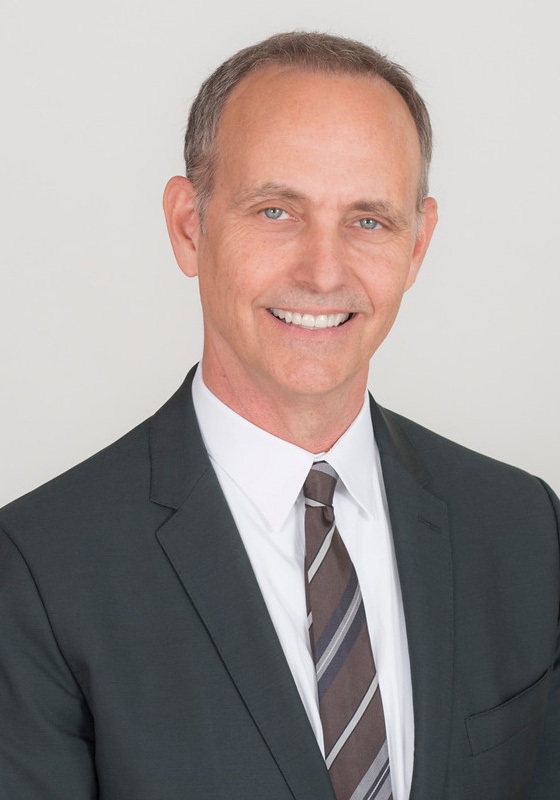 Sweeney is an investment banker and fund manager with years of experience in direct lending and corporate finance for small to lower middle market businesses. Headquartered in San Francisco, his firm US Capital Partners Inc. is a full-service private financial group that specializes in making traditional middle market banking products and services available to the lower middle market. ABL Advisor is an innovative online publishing resource designed specifically to meet the evolving informational needs of the asset-based lending community. Its mission is to consistently deliver the highest quality, most engaging and resource-rich publishing resources available to commercial finance professionals nationally. Since 1998, US Capital Partners Inc. has been committed to providing small and lower middle market businesses and investors with sophisticated debt, equity, and investment opportunities usually available only to larger middle market companies and institutional investors. The firm manages direct investment funds and provides wealth management and M&A services. Operating with its registered investment bank affiliate, US Capital Global Securities, LLC, the firm acts as a licensed placement agent, and collaborates closely with its peers in professional banking and investment advisory. To learn more, email Jeffrey Sweeney, Chairman and CEO, at jsweeney(at)uscapitalpartners(dot)net or call (415) 889-1010.